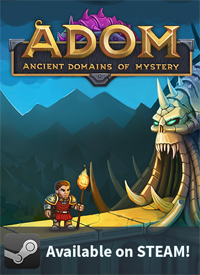 Directly on the heels of yesterdays ADOM 3.1.1 release follows today ADOM 3.1.2 with yet another bunch of bug fixes, some of them sadly introduced by yesterdays release (two crash bugs among them). Give me some more time to get accomodated to our new life - while it's fun, it's quite challenging, too. 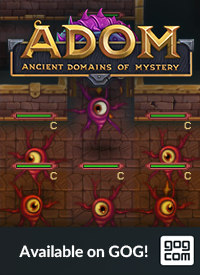 Here's the ADOM Steam page. 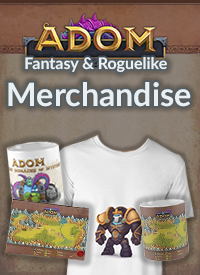 Here are the instructions for activating the beta release.